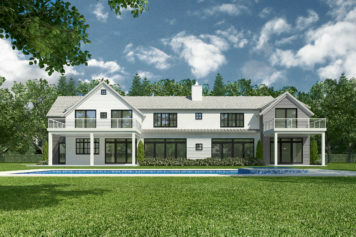 A private oasis in Water Mill, the proposed 6,400+ sq. 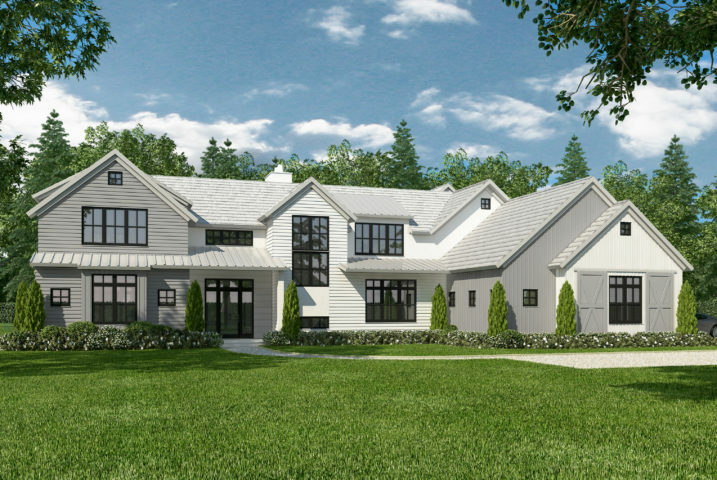 ft. home will showcase luxury, comfort, and modern style. 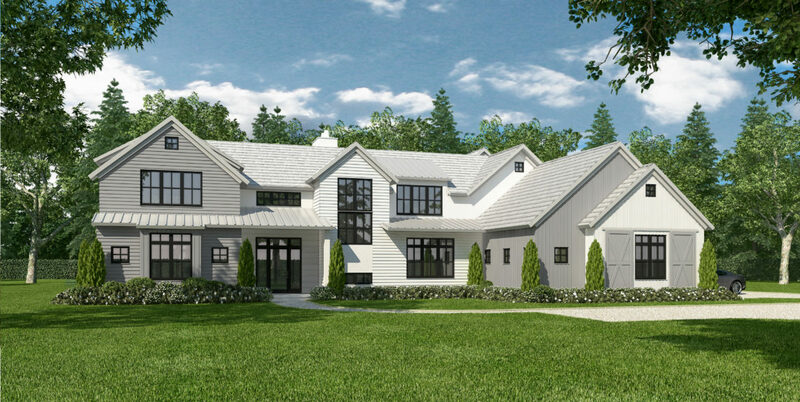 This new construction will be the ultimate Hamptons home and will include Farrell Building Company Signature details such as a generous open-concept layout, chef’s kitchen, butler’s pantry, and custom design details. The 3500+ sq. ft. lower level includes a gym, media room, several recreation and entertainment areas, plus two ensuite bedrooms. 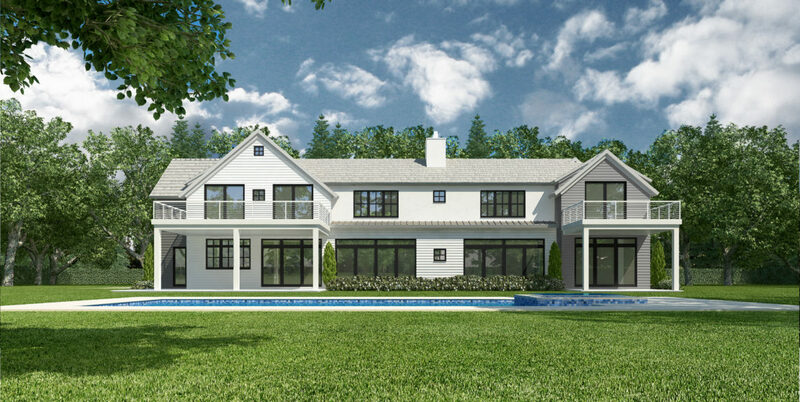 The gracious outdoor living space with heated gunite pool and spa will showcase endless sunsets, offering a South-facing reserve view. 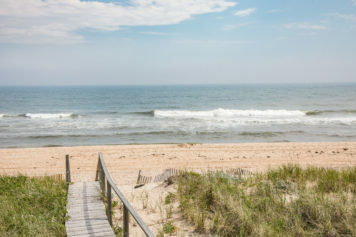 This property includes a deeded boat slip and is only a boat-ride to Scott Cameron beach.